Broad Construction awarded Melchor the combined Electrical and Hydraulic services contract for the Claremont on the Park Apartment project. Broad are operating for Mirvac to deliver 233 apartments including two basement car park levels and communal courtyard areas around the Claremont oval. 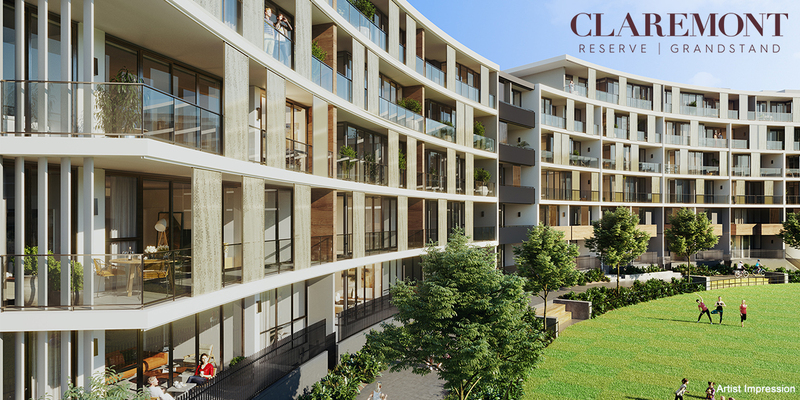 Claremont by Mirvac is redefining sophisticated apartment living in the heart of Perth’s stylish western suburbs. Meticulously designed and planned this prestigious development boasts striking architectural lines that echo the curvature of the iconic Claremont Oval across two stunning buildings, Reserve and Grandstand. The buildings comprise of two and three bedroom apartments or exclusive two-storey terrace homes. 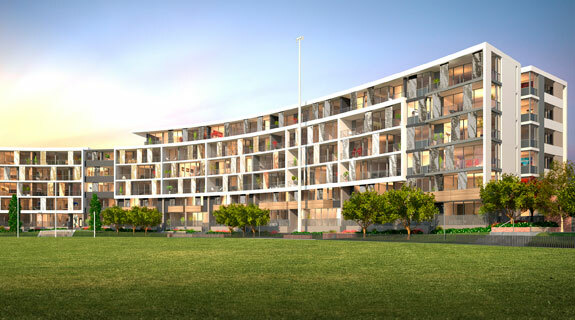 Claremont by Mirvac is the residential centrepiece of the masterplanned Claremont on the Park precinct. This vibrant community is set around 2 hectares of public open space that links to the charm of Claremont via intimate streetscapes, pedestrian lanes and cycle ways.